Get the precise time anywhere on Earth with open sky overhead. 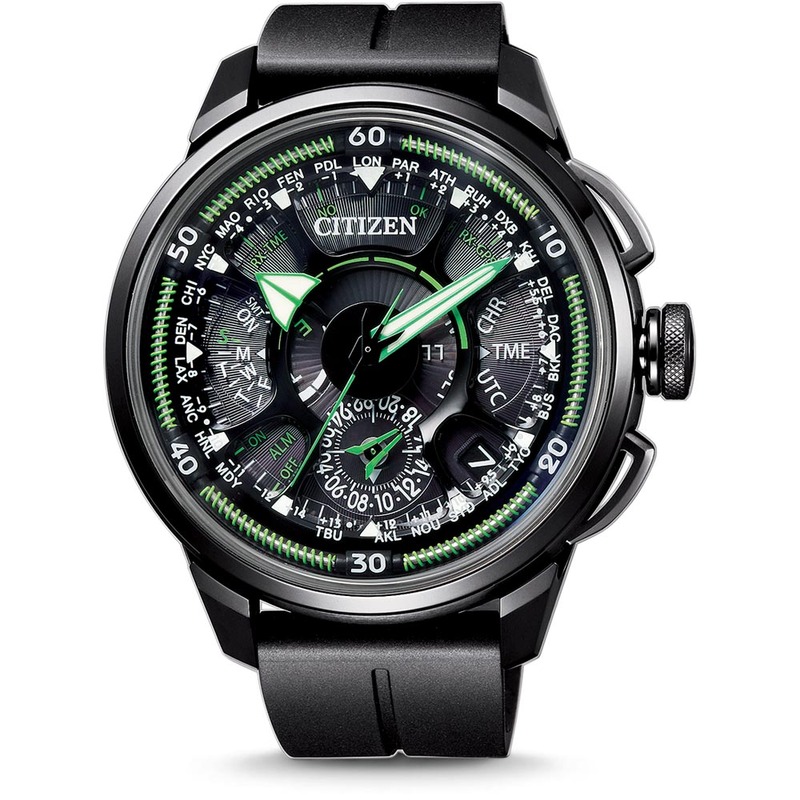 A new, more advanced model from CITIZEN, the creators of the world’s first light-powered, satellite-synchronised watch. 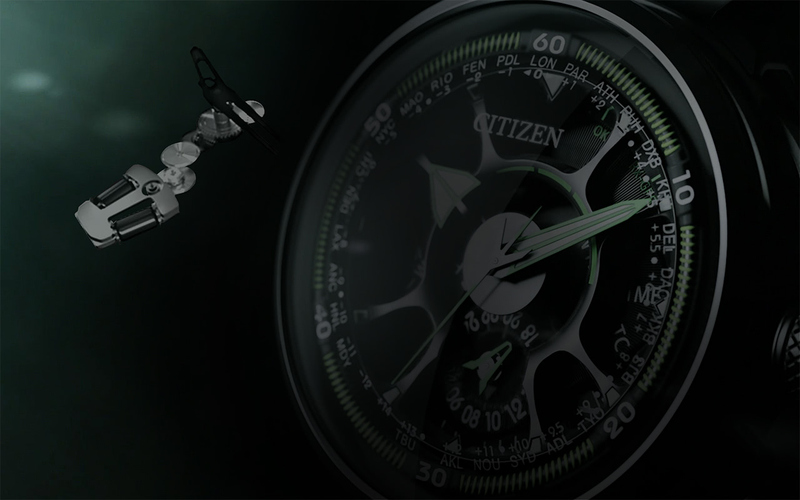 In 2011, our watches were first linked with outer space. Our aim was to provide everyone with accurate time. From this idea, the world’s first light-powered, satellite-synchronised watch was born. In 2018, we created an even further evolved watch which carries the original DNA of the first model. Sun, satellites, and the Earth. All design theme comes from the thrill of outer space. Inherit and going beyond. 7 years later, the speed, light weight features and ease of use have been further improved and put into this watch. A design inspired by outer space. Enjoy the carefully crafted breath-taking details. A watch that takes thorough considerations of the user. 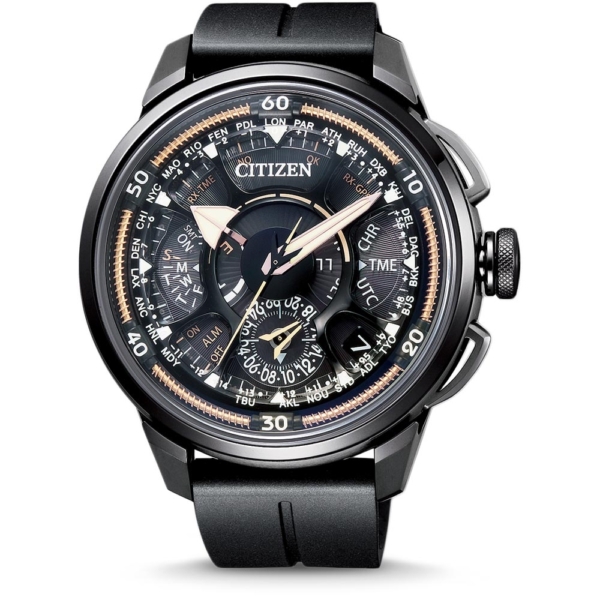 A collection of its own unique technology that CITIZEN has developed over the years. This watch was introduced in front of 100,000 visitors at the 2011 BASELWORLD. 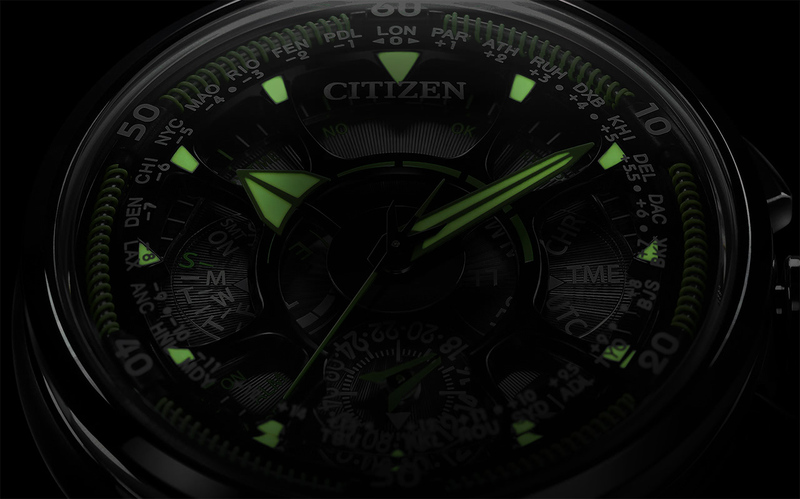 CITIZEN gave birth to the world’s first light-powered, satellite-synchronised watch. Receiving information from satellites 20,000km from earth, our innovative technology keeps accurate time anywhere. This timepiece which is also committed to a breathtaking design was taken in by the world with astonishment. 7 years later a new watch is born inheriting the same spirit. The light-powered, satellite-synchronised watch which receives time information from satellites was first launched in the world in September 2011. 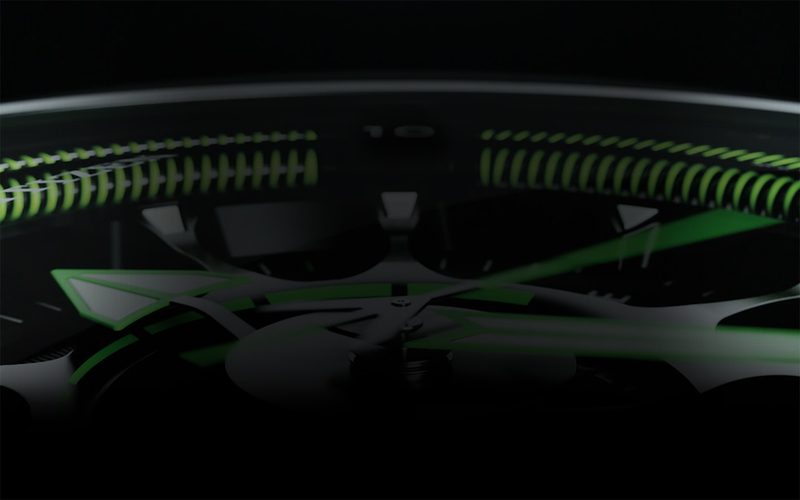 Innovative technology and breathtaking symbolic design all in one watch. Only 990pcs were launched around the world which greeted this watch with astonishment. CASE - Connect with the earth and satellites. The round case shape separate from the lug is designed imaging the earth. 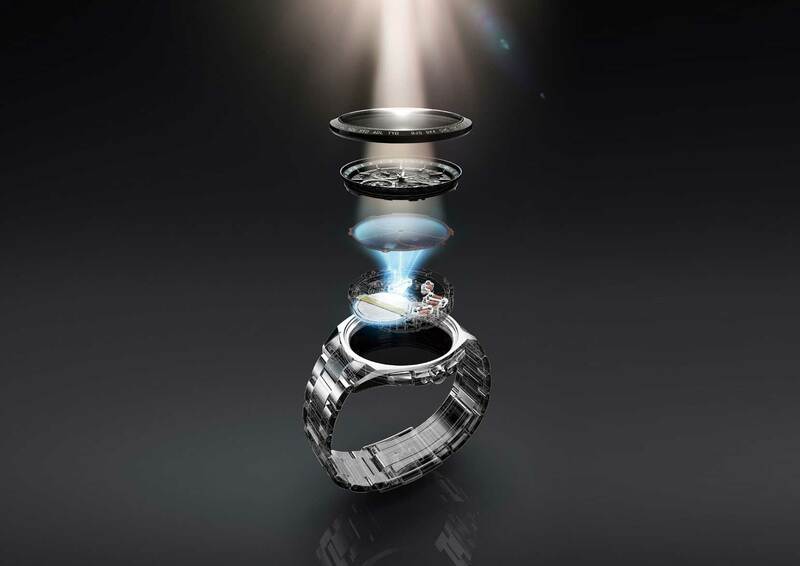 By the glass bezel at the top of the case, the characteristic metal ring seems to appear as it is floating mid air resembling a satellite orbiting the earth. The shape symbolizes a watch that can receive accurate time from satellites anywhere on the earth. DIAL - A source of power for those on the go. 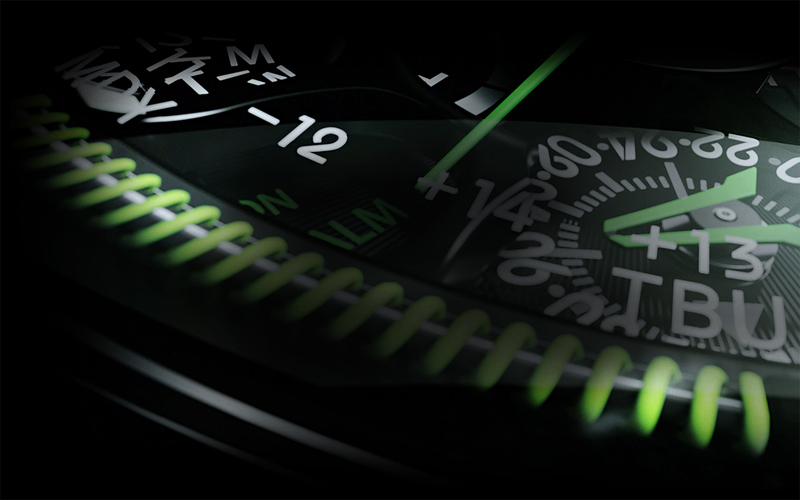 The dial design was inspired by a rocket engine. Clear disk hands and layer upon layer of skeleton parts are used to create a three-dimensional look for the dial, further emphasizing the individuality of this one-of-a-kind watch. HANDS - All hours, highly visible. Completely different designs for the hands of hour, minute and second are used so time can be read with a simple glance. The crank shaped hour hand is hidden under the minute hand disk making it easier to distinguish them from each other. 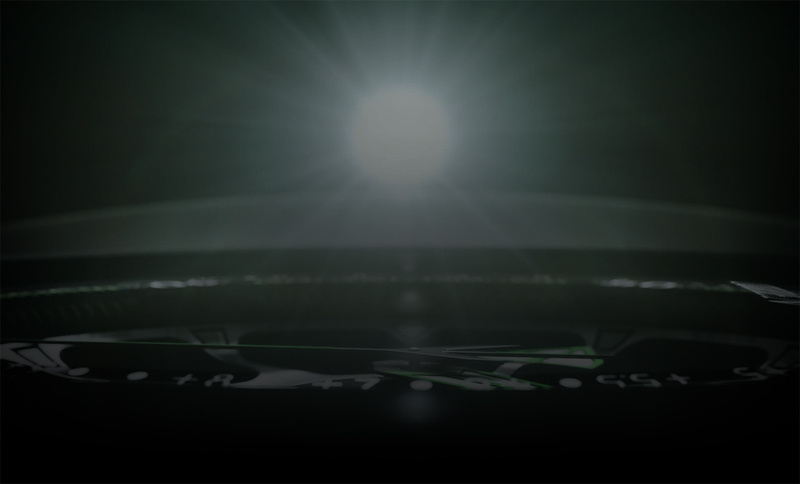 Effects such as highly luminous paint enables the ultimate visibility anywhere under any circumstance. COLOR - Aurora floating on a jet black background. 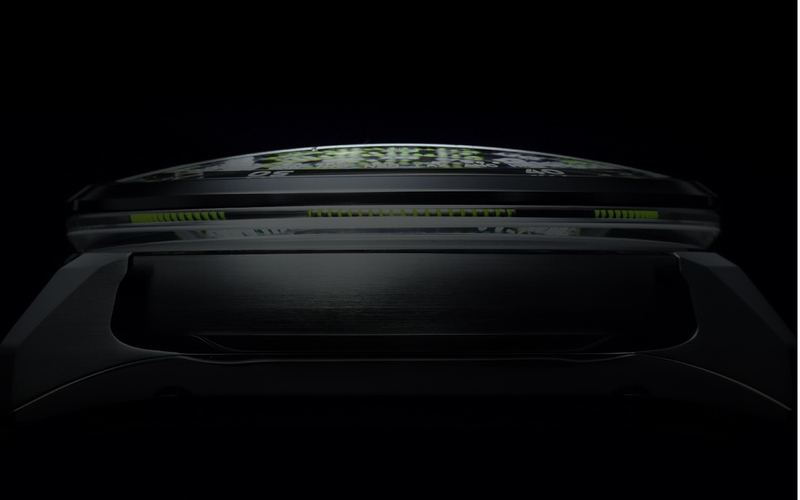 The case and band are black, creating an outer space like design. 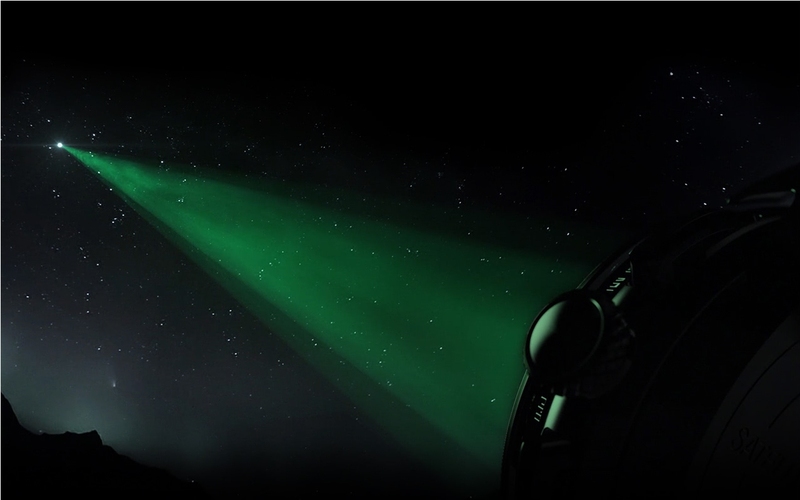 Green is used for an accent color imaging the aurora. This watch realizes waves of time information sent to earth along with a beautiful contrast combining the sun’s rays which serve as the power source and the brilliantly green aurora on an outer space background. SPIRAL PARTS - Our core fundamentals are still alive today. Spiral parts that can be peeked through the glass bezel from the case are an homage to the coil shaped antenna which was equipped on the world’s first multi-band radio-controlled watch released in 1993. It is accented to experience the wavelength of radio waves that delivers accurate time and the wavelength of light that is a power source. Satellite Wave GPS - World’s fastest. 3 second reception. 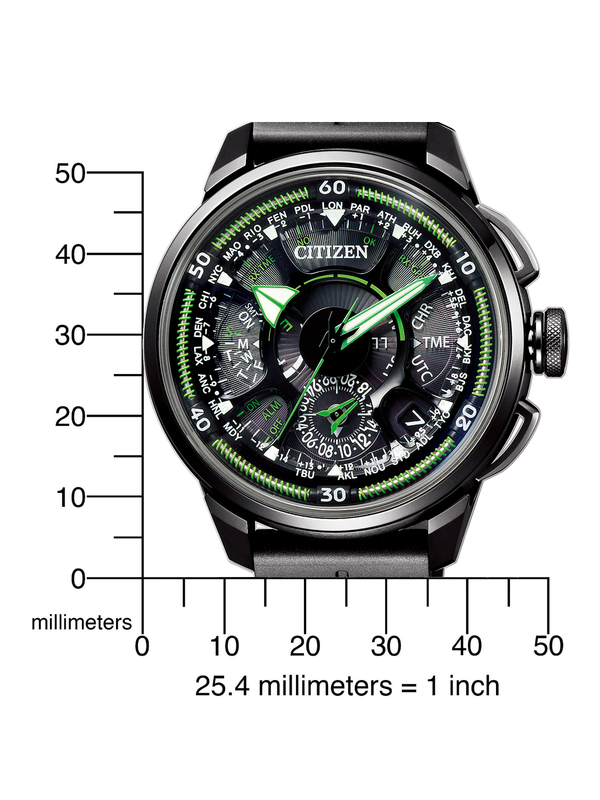 This watch receives position and time information from GPS satellites orbiting in outer space. The overwhelming speed for time information is the fastest in the world, which is a minimum of 3 seconds. It will connect to over 4 GPS satellites with position information to autocorrect the current time zone information as quick as 30 seconds. 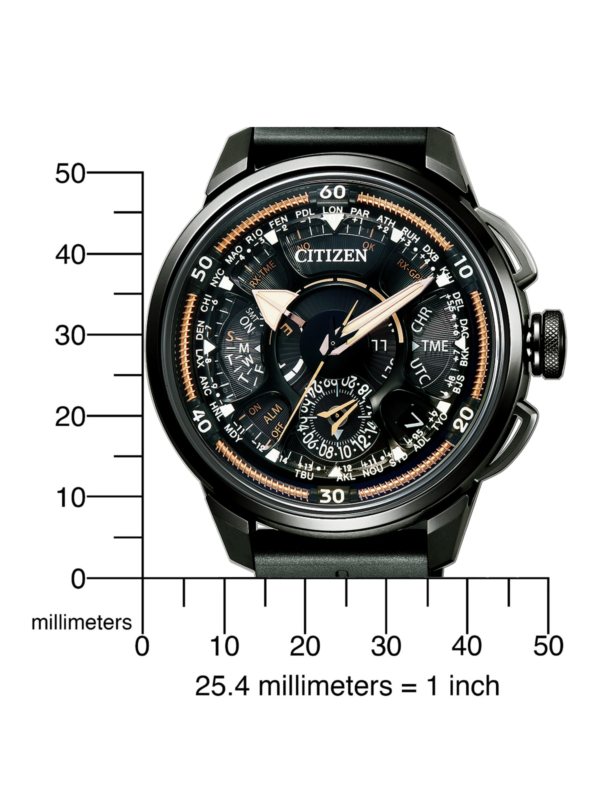 The watch is also compatible with all “Michibiki” quasi-zenith satellites. High accuracy movement - Accuracy of ±5 seconds per month, without connecting to satellites. This watch has a movement with an accuracy of ±5 seconds per month through improved time accuracy with quartz selection and temperature correction. A high level of accuracy is maintained even under conditions where satellite waves cannot be received everyday. Super Titanium™ - Light weight, yet with superior scratch resistance. The features of titanium: lightweight, gentle on the skin and doesn’t rust easily. Using our own unique surface hardening technology DURATECT on pure titanium, we have created a surface hardness which is over 5 times as hard compared to stainless steel at almost half the weight. 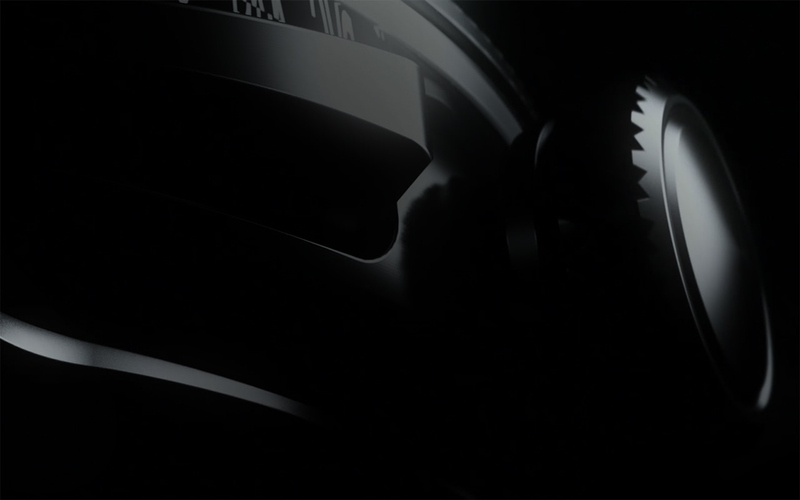 The watch uses a full metal design which is difficult to achieve with satellite synchronized watches. Eco-Drive - Keeps working. As long as there is light. Converting solar rays and indoor light into electrical energy enables one year and a half of running from a fully charged state even in dark areas. The power save functions allows for 5 years of operation. The watch also detects light, which reaches the dial and is equipped with a Light-Level Indicator that displays the generating power in 7 stages. It is possible to check the power level the watch can generate in the place you are currently at. High speed twin coil motor. Accurate time in an instant. The high performance motor system enables high speed rotation of the hands in both directions. 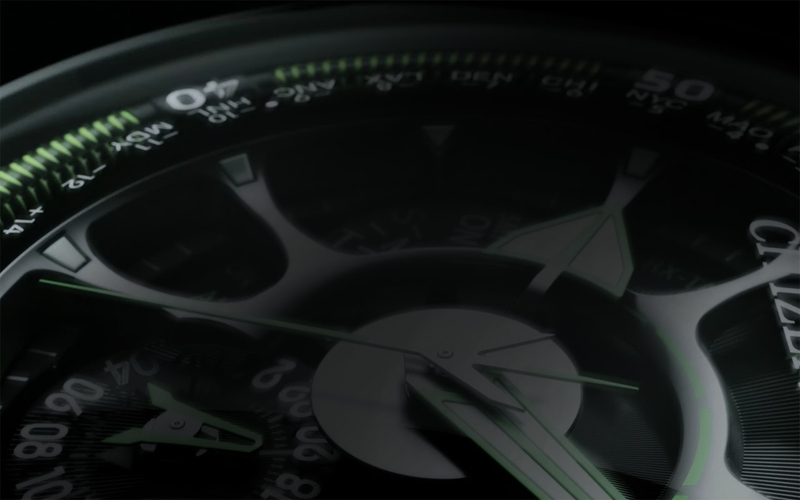 The watch features a high speed time difference change of 0.9 seconds per hour when switching between home time and local time. 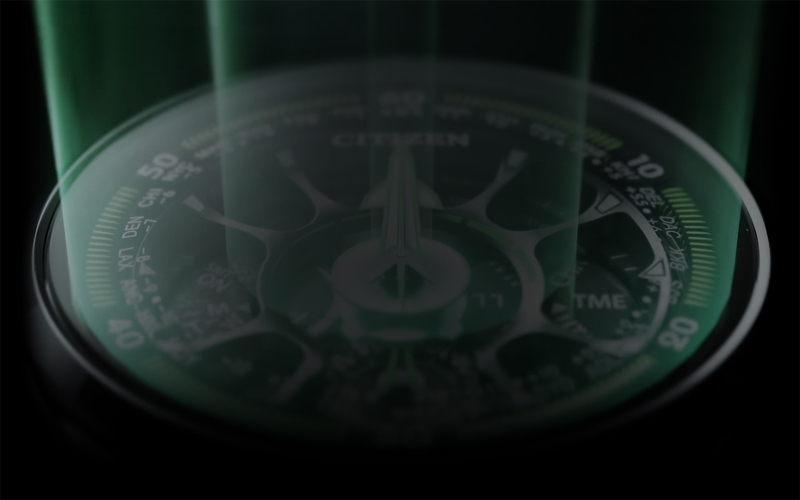 Love the complications,the Citizen logo writing on the sapphire crystal glass and the luminous hands!! !